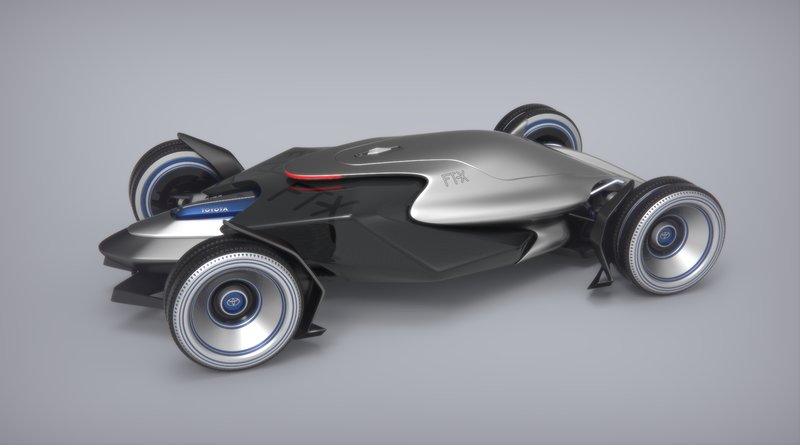 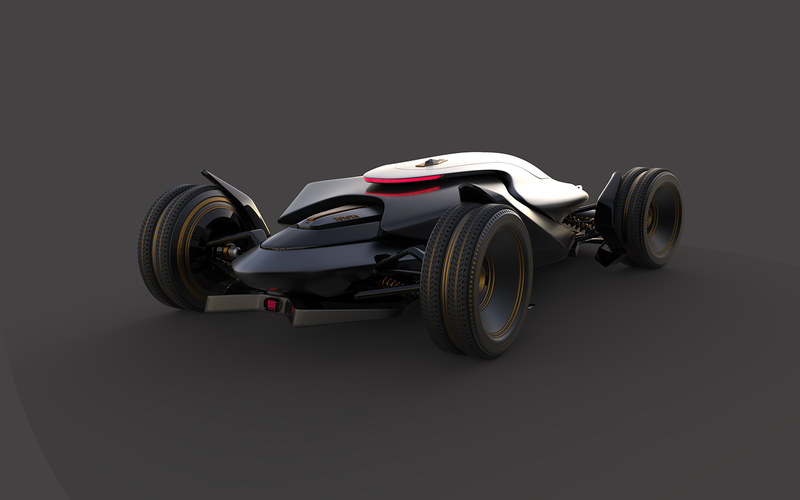 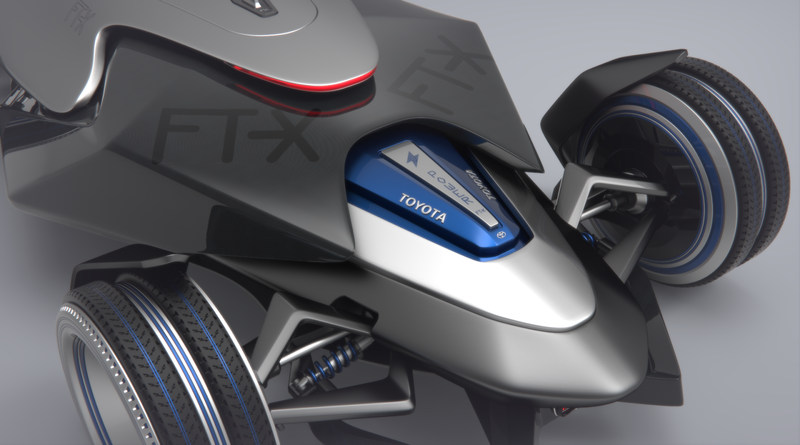 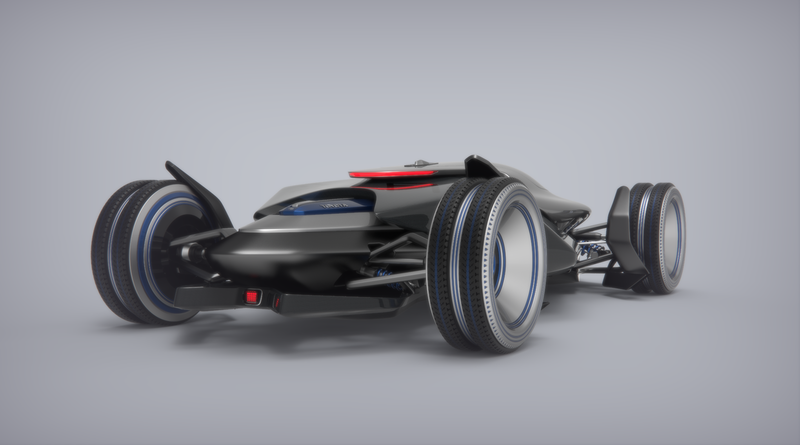 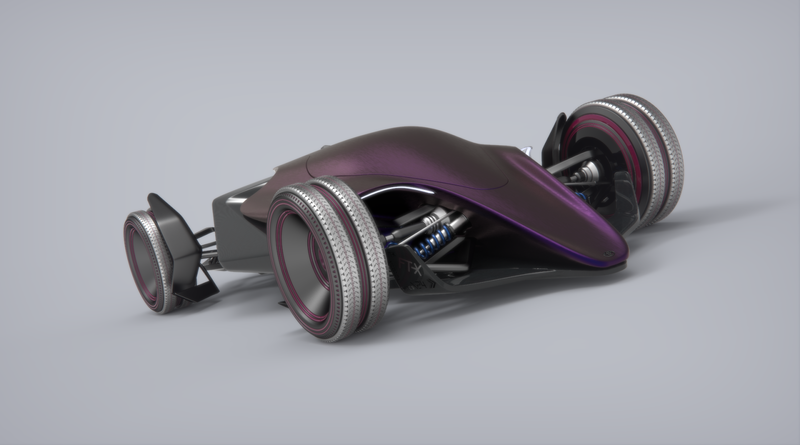 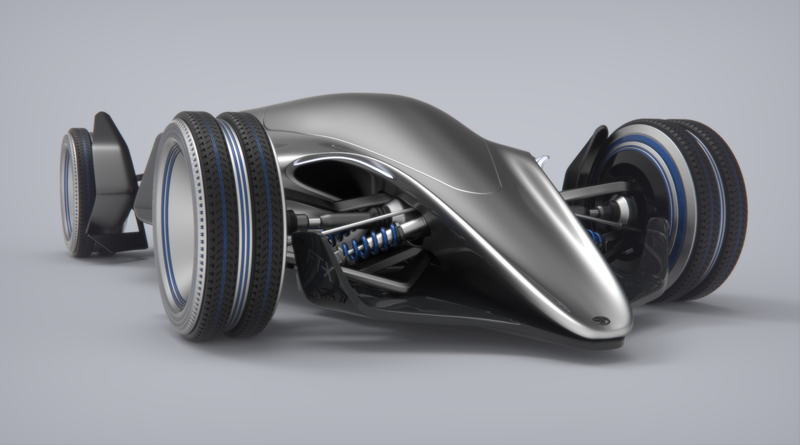 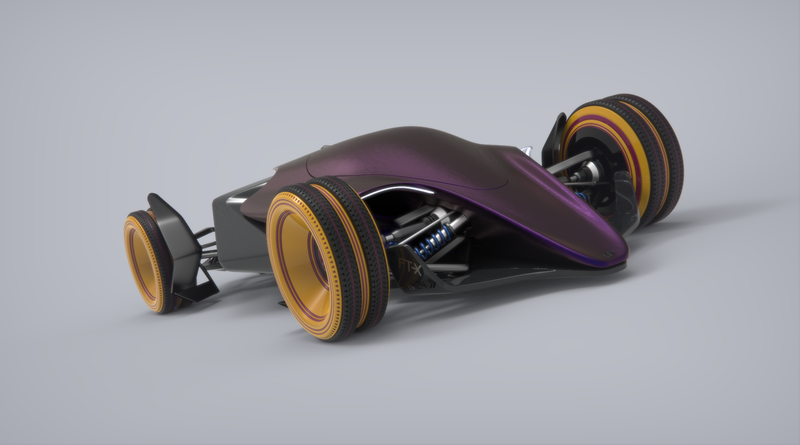 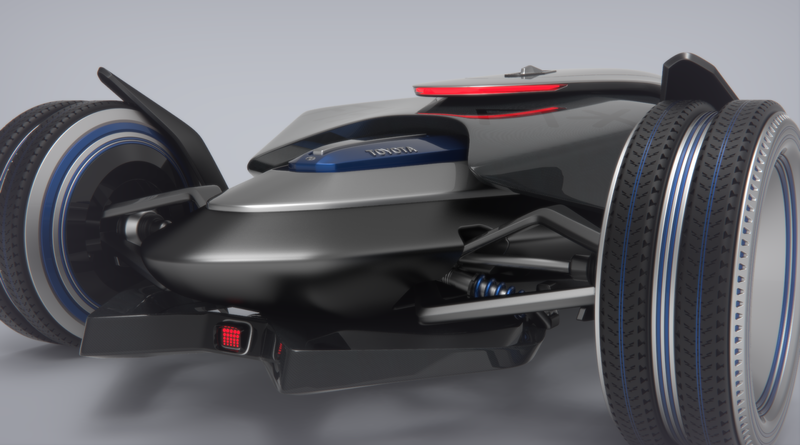 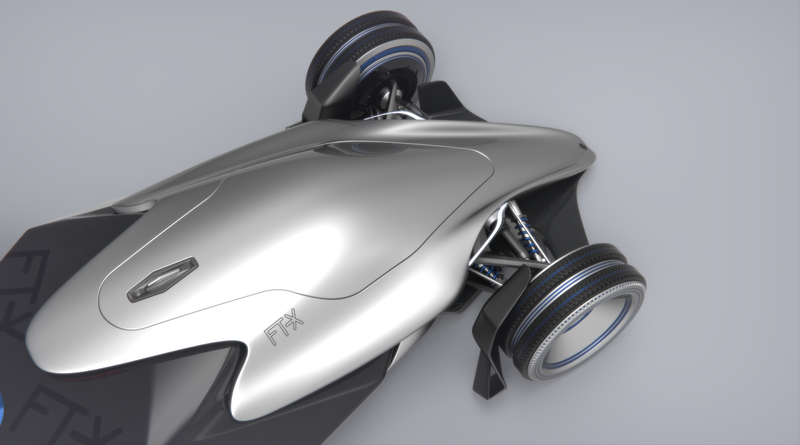 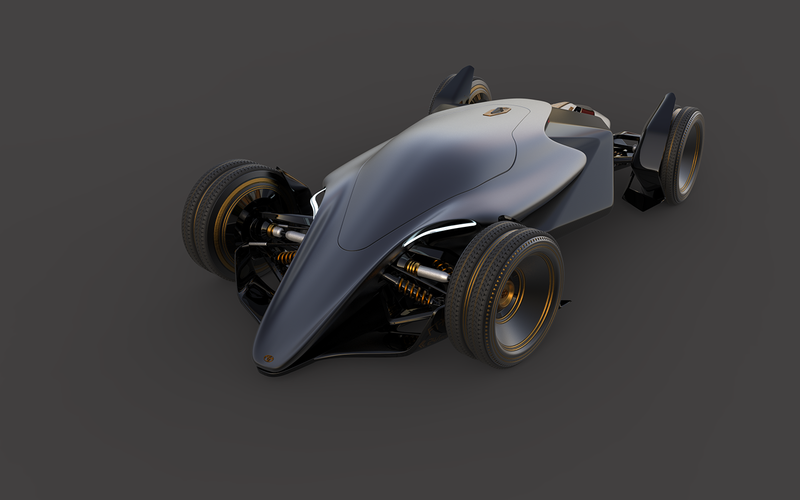 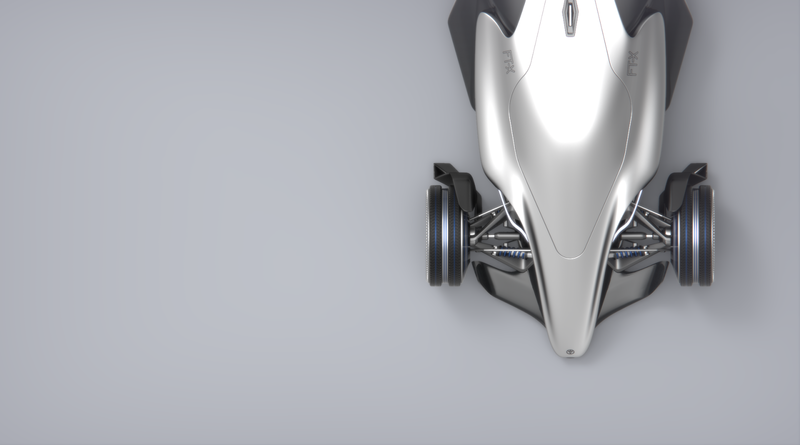 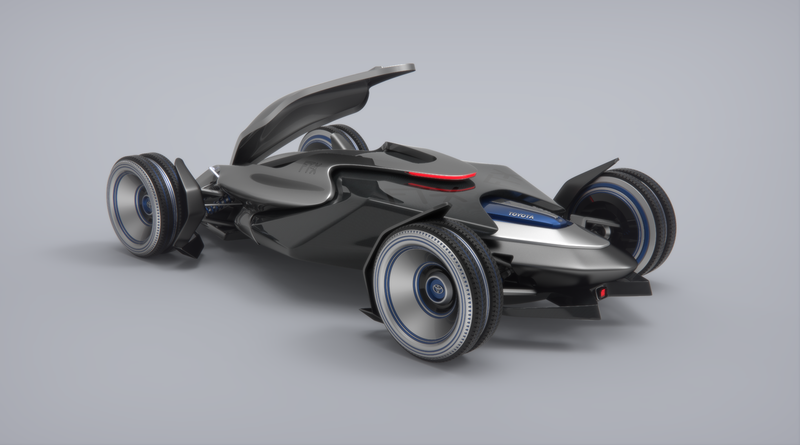 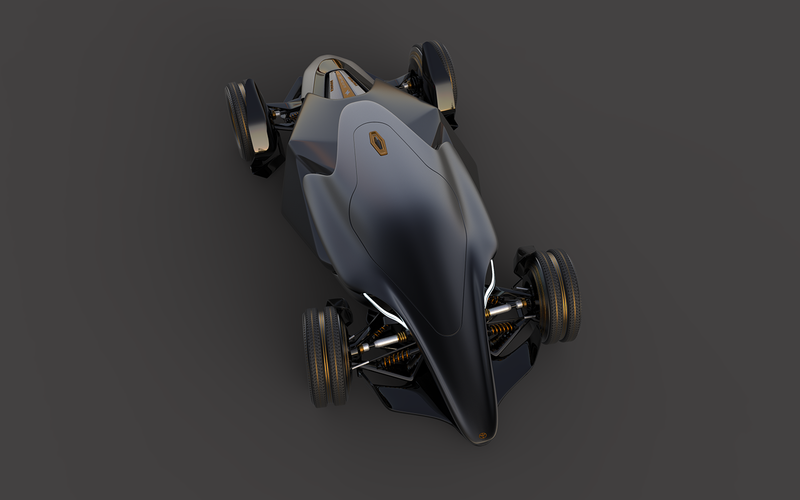 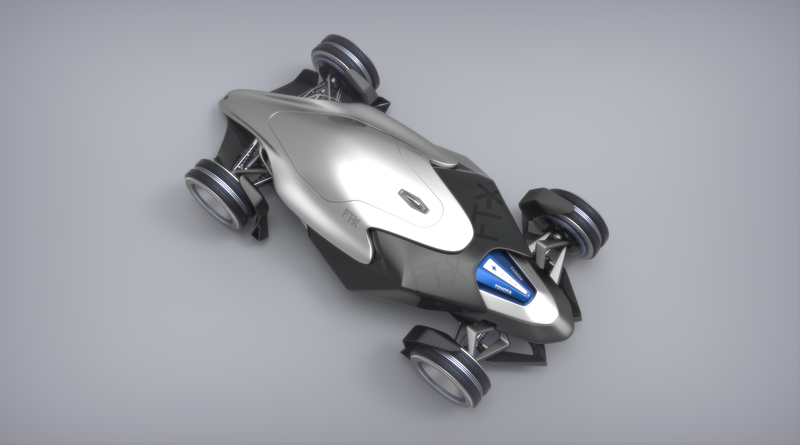 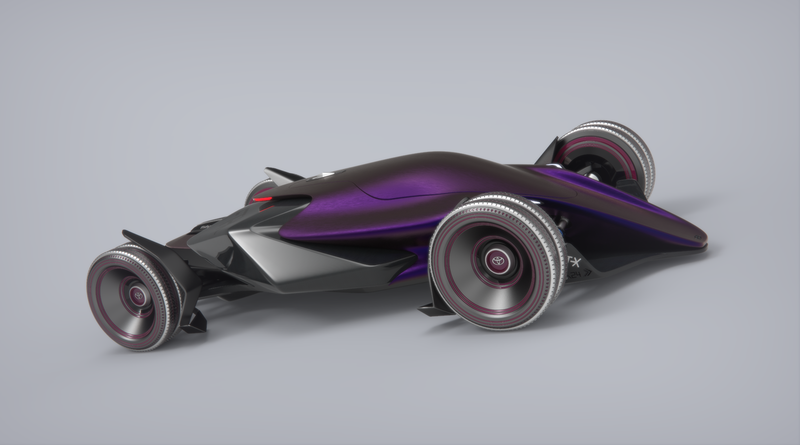 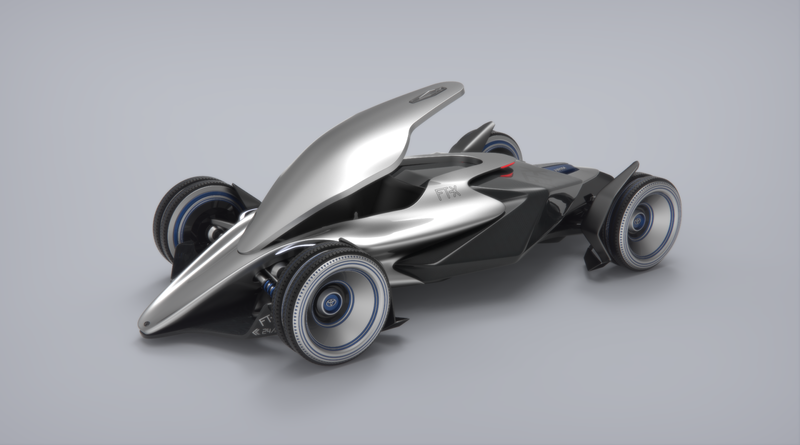 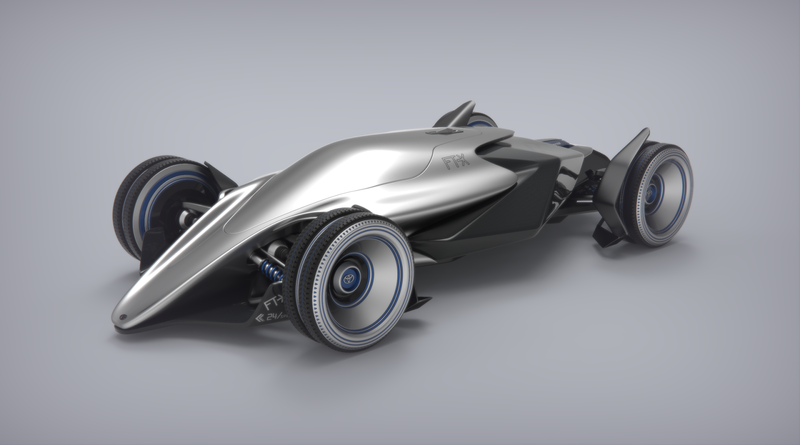 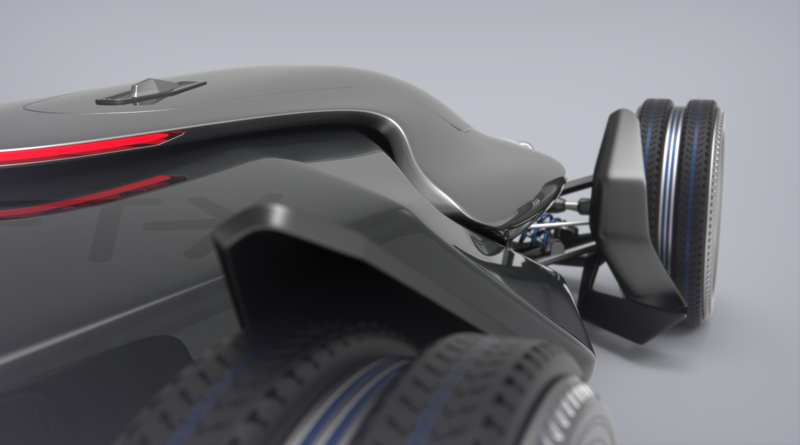 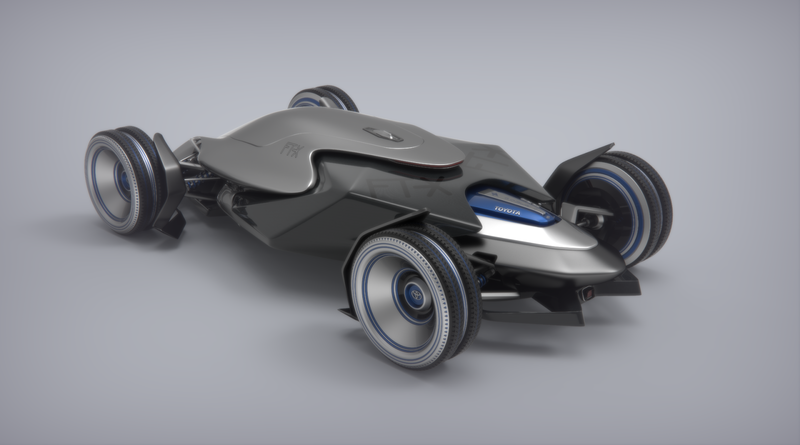 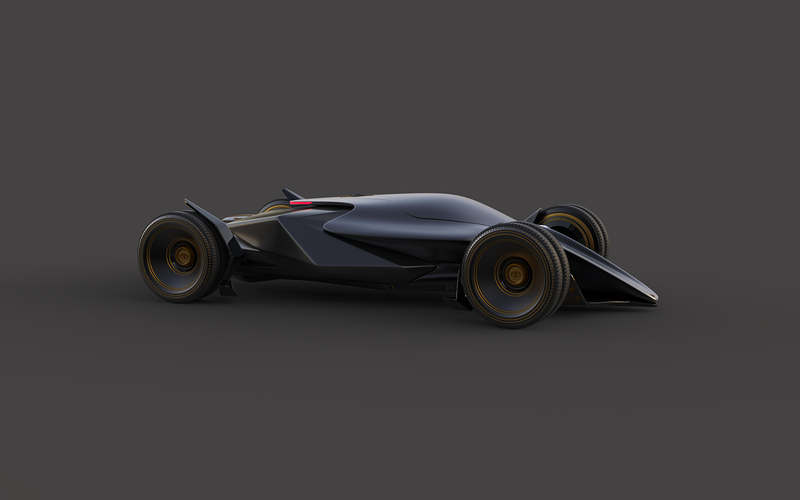 The foundation of the project was to create a futuristic race car that diverge from current standards. 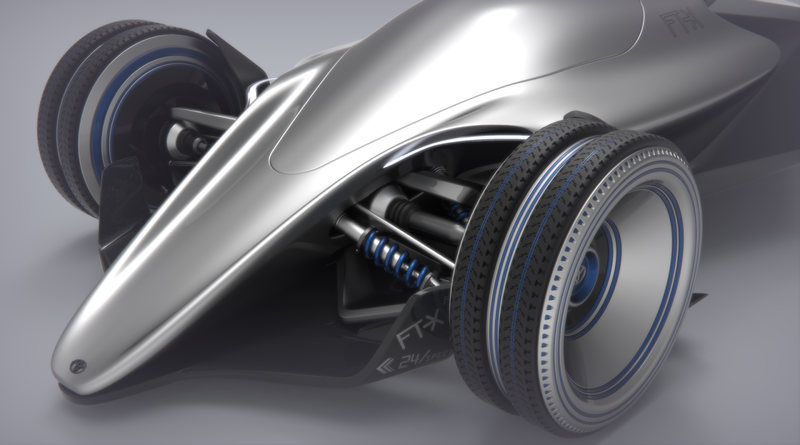 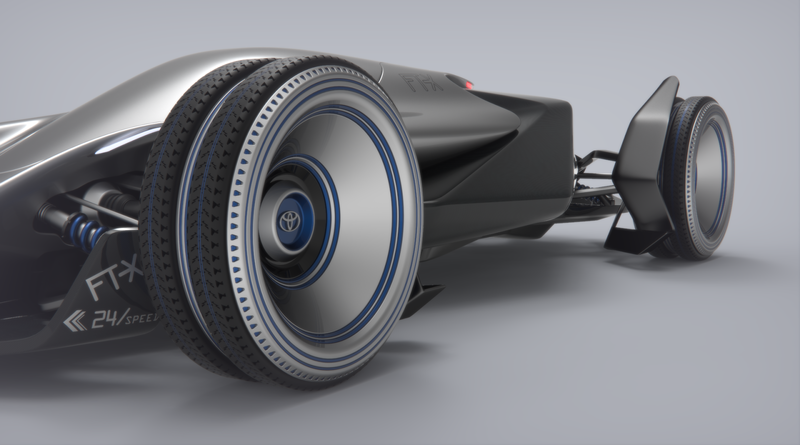 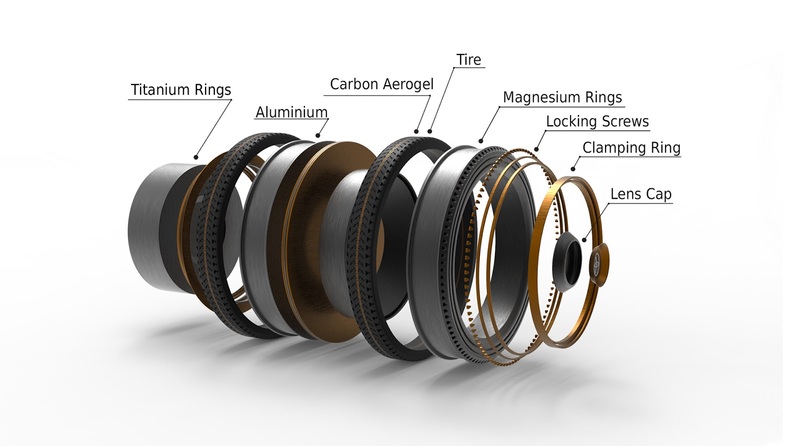 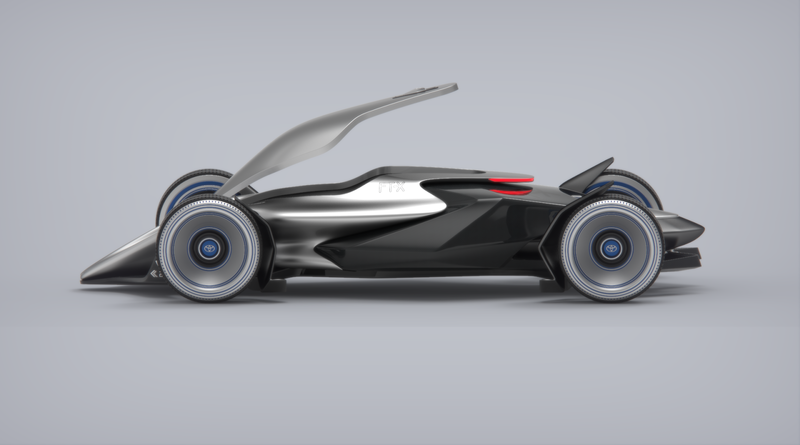 The concept took off from the idea of wheels, which was to divide the tires into separated narrower elements that would yield better performance and a characteristic look. 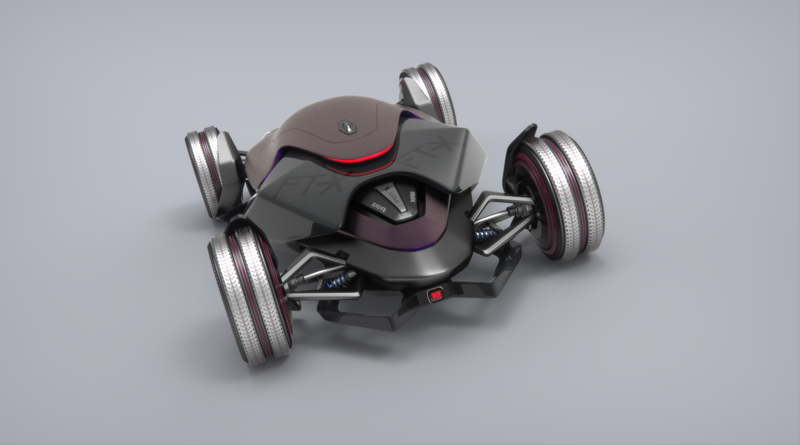 The vehicle is single-person one, designed to provide advanced autonomous functions. 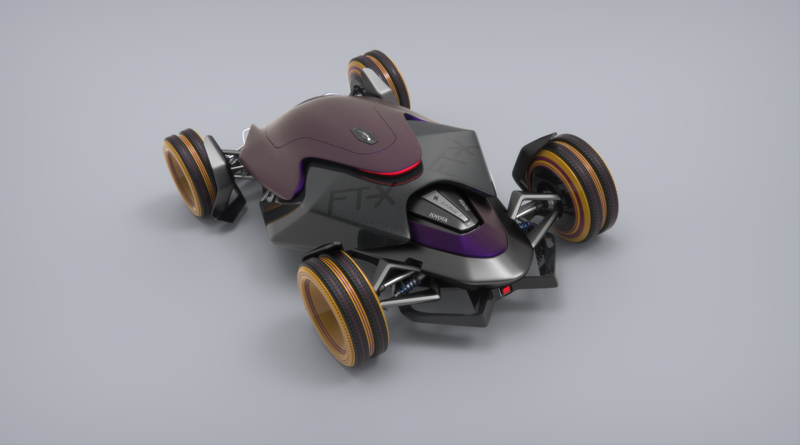 The FT-X Race Car is fully powered by electricity, the engine located in the rear part is partially exposed. 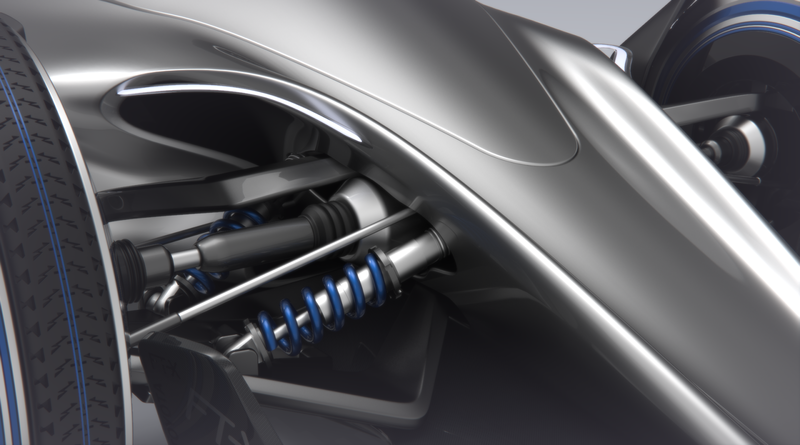 The design of the whole vehicle was inspired by NATURE and new Toyota models, including the FT-1. 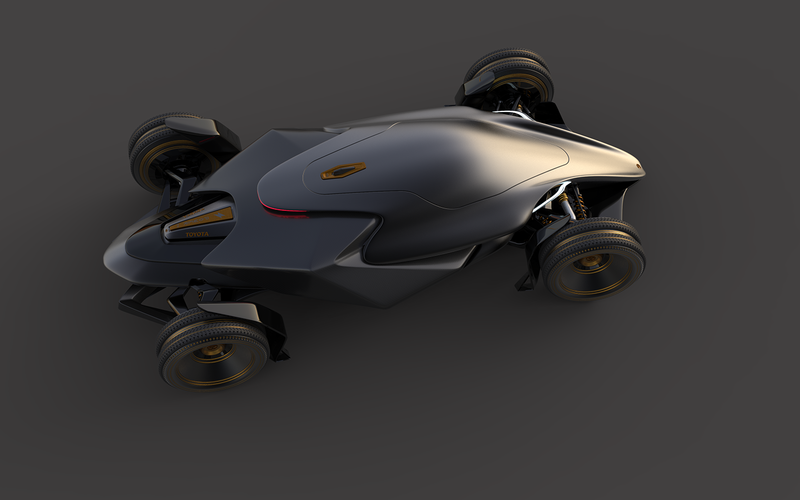 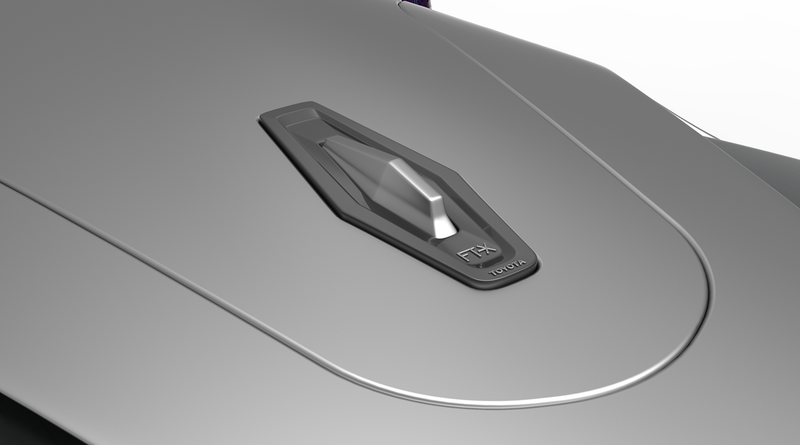 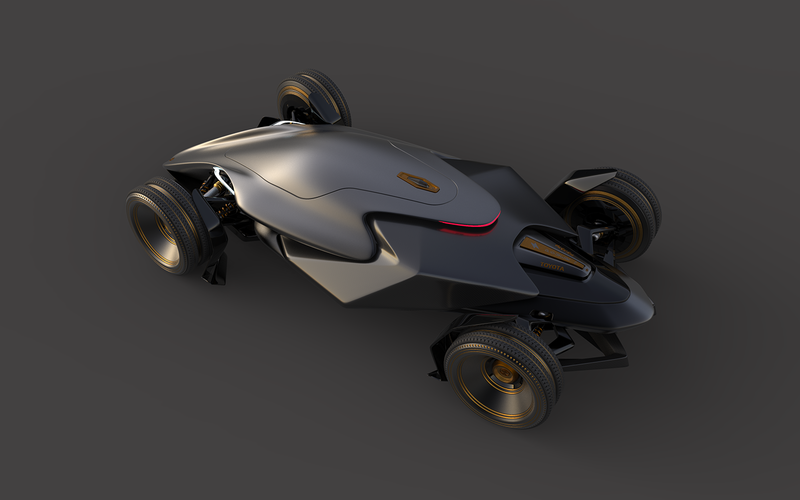 The character and form of the vehicle are a combination of organic shape with sharp, aggressive surfaces.